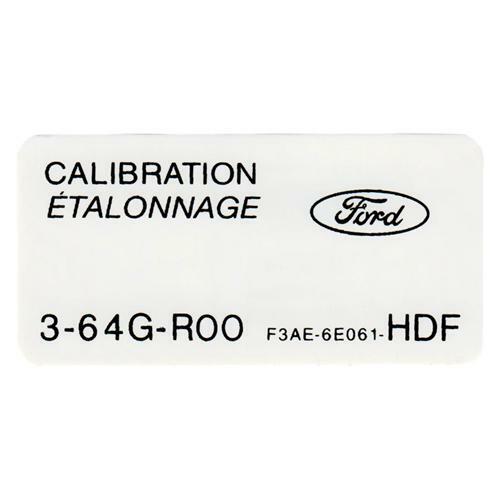 Replace those worn out faded decals on your 1993 For Lighting with these Ford licensed replacements. Is you door jam looking a little bare from the missing calibration code decal? Time to get that 93 Lightning back into show room condition! Take care of that missing decal with this OEM Ford licensed replacement decal from LatemodelRestoration.com.